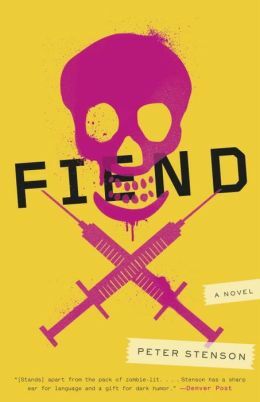 Attention fellow bloggers, readers and fans — this Just a Little Bit of Clairity post is a significantly special one to me this week. Last year, I made a promise to myself to start a blog focusing on all things food, fiction and furnishings. I set out to share a plethora of recipes, DIY home projects and captivating books. And on March 4, I conquered my resolution of blogging for one year. No worries to my followers out there; I’m not about to lay the computer down and walk away. It’s been an incredible boost to my creative juices, allowing me to try things I would never imagine before. So in honor of this accomplishment, here’s a look back at some of my favorite and popular blog posts of the year. 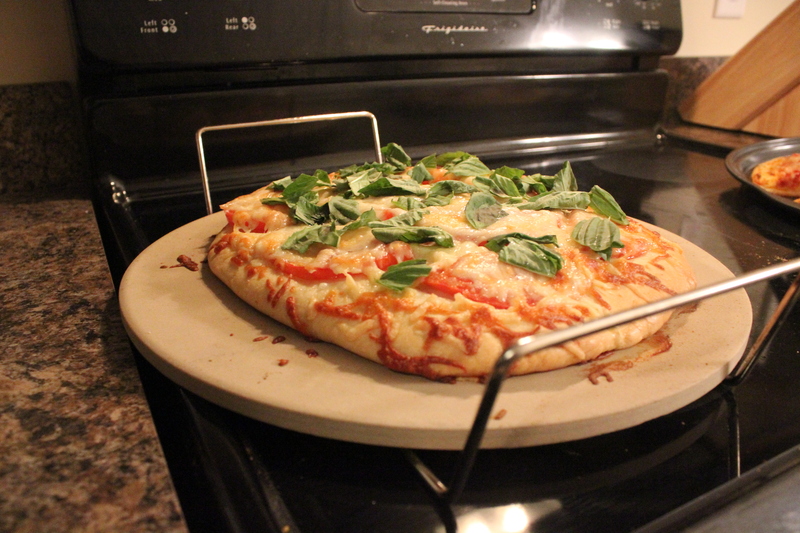 I can’t start this post off without remembering the very original one — my margherita pizza. As someone who used to hate pizza, it seemed ironic that my first dish was something I used to not touch with a 10 foot pole. But taste buds change and so did my feelings toward this carby goodness of love. It was also the first time I found my voice as a blogger and got to share it with everyone else, despite my small audience in the beginning. Sharing this first post motivated me to keep going with as many interesting ones I could think of for my blog. So here’s a thanks to margherita pizza! I know my first There’s No Place Like Home post featured Every Kitchen Should be Green (still true). 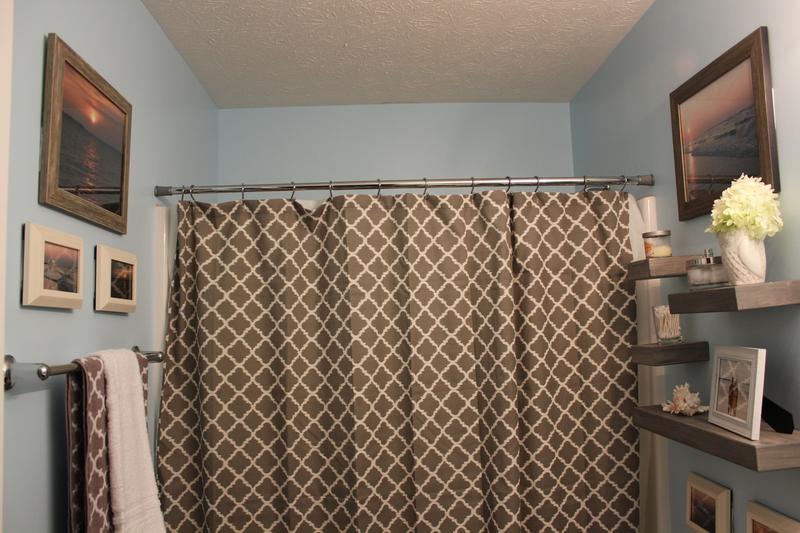 But this guest bathroom remodel was the first to encompass not just a new paint job but décor and style, as well. As soon as I envisioned a blue bathroom with grey accents, I set to work finding the perfect materials. It took me forever to pick a blue paint color, going through about four or five ones before finally deciding. Once I got all the decorating pieces together, it was just a matter of combining everything into one fluid room (with some help from Jacob, of course). This was the first opportunity I had to design a room and see it come to fruition. It was also the first post that I got a lot of feedback on from followers, launching my blog into something others wanted to read. I can’t begin to say how nice it was to know I’m not just writing to myself out there and others are interested in what I have to say. So here’s a thanks to our trendy blue bathroom! Anyone who knows me knows how much I love dogs. 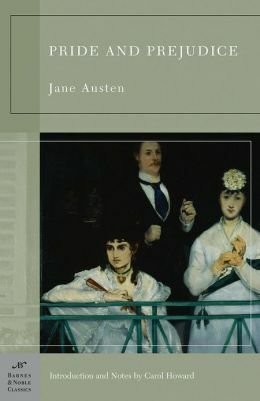 So it was no surprise that I picked up this book just based on the cover. What I ended up getting was so much more. 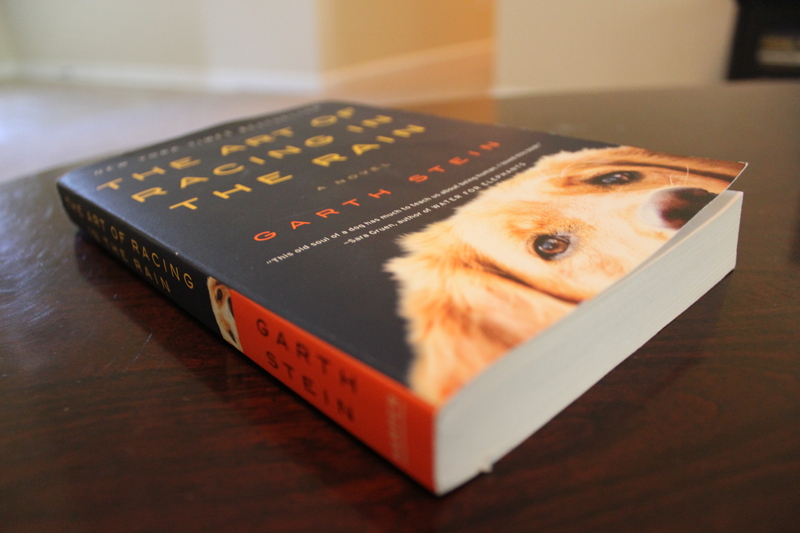 Written by Garth Stein, this book follows the perspective of Enzo as his owner finds love, gets married and has a kid. But life isn’t always perfect and Enzo teaches us the lessons that we humans sometimes forget. It’s such a touching tale and definitely one of my favorite books of all time. I also loved getting the chance to share this story with everyone else, something I wouldn’t be able to do had I not started this blog. Getting to read these stories and share them with others has been a thrill. So here’s a thanks to ‘That which we manifest is before us’! Jacob and I first moved into our new home back in December of 2013, so there wasn’t much we could do to fix up the outside area into something enjoyable. Once spring hit though, I spent much of my time out there transforming up our front garden and tending to the grass. 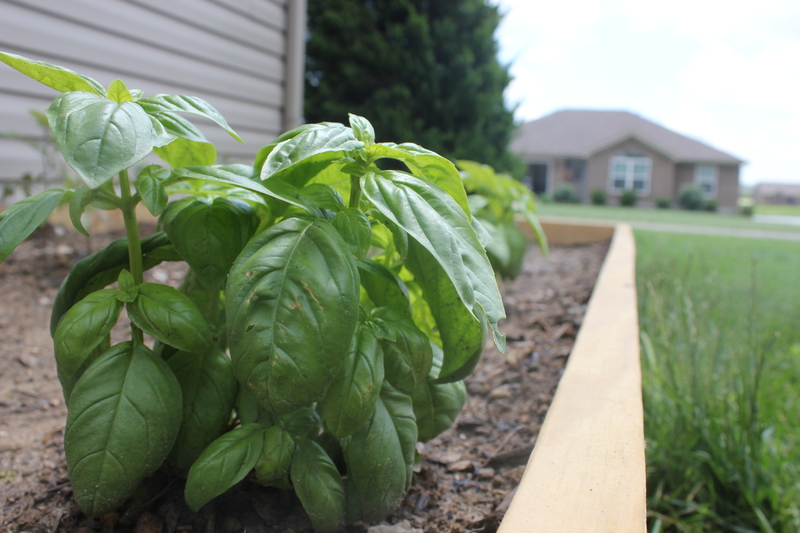 My favorite experience though was growing my first vegetable garden. It was just a small one, with some tomatoes, basil and rosemary, but it was enough for me to take care of. I’m still making recipes from the tomatoes and basil that were left over from my harvest. And now that I have a bit of experience under my belt, I’ll be making another vegetable box and planting even more: cucumbers, cilantro and even jalapeño peppers, per Jacob’s request. So here’s a thanks to my first vegetable garden and all it’s yummy delights! This may be a more recent recipe, but one thing I know is you can never go wrong with chocolate. This was definitely one of the most extravagant recipes I’ve ever tried but truly delicious. From the creamy icing to the crumbly outside, this is a mouthwatering delight to say the least This behemoth of a cake went over extremely well at home and even with my co-workers when I realized there was no way Jacob and I could eat this on our own. It’s also part of a much larger challenge I found in a Food Network magazine: A Year of Chocolate. Be prepared to read more chocolately goodness recipes as the year continues. 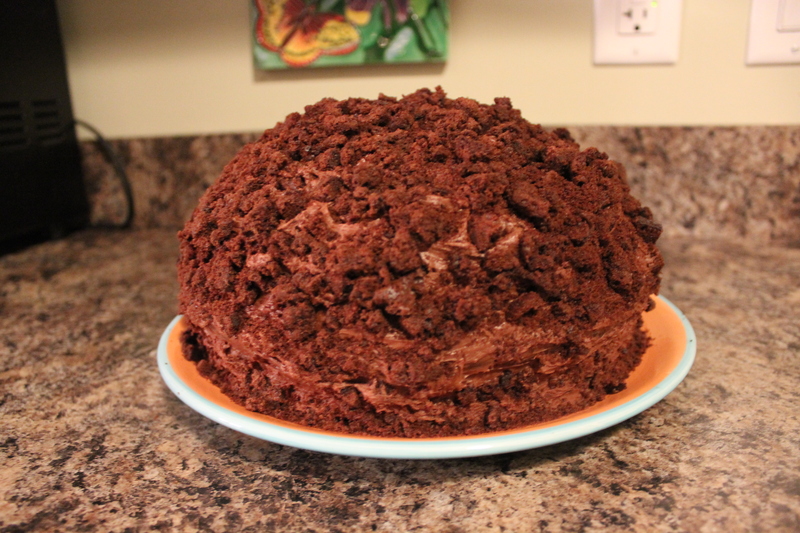 So here’s a thanks to the one that started it off — blackout cake with chocolate crunch! Speaking of challenges, I took an even bigger feat when I decided that this year’s resolution would include the 2015 Reading Challenge. 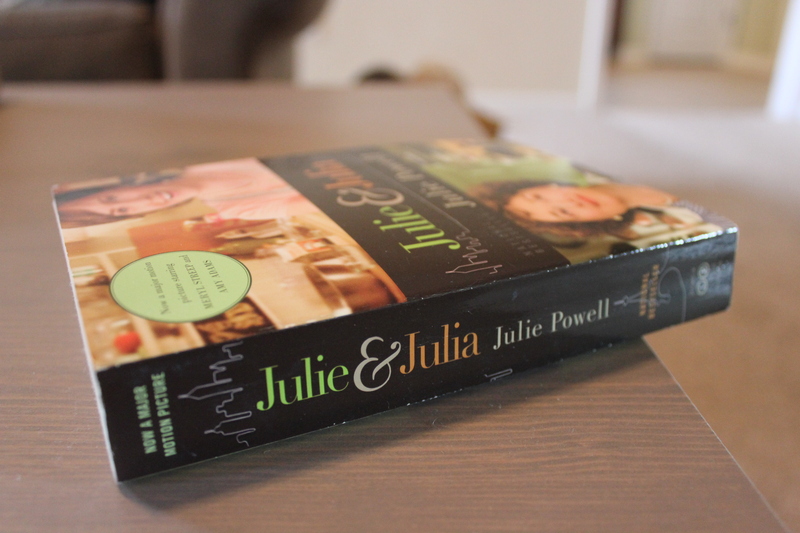 Inspired by the story of Julie Powell and Julia Child, I thought if Julie can cook all the recipes in Julia’s cookbook within a year, I can read 50 books in a year (or at least try). Truth be told, I haven’t been reading as much as I used to since time seems to always get away from me. Without this blog — and a post on Pinterest — I would have never ever thought to even attempt something of this nature. I’ve only gotten though a few books so far, but as long as I’m reading that’s all that matters. So here’s a thanks to Julie and Julia for getting me started! There’ so many other posts I want to honor in this reflection, but instead I thought I’d create a slideshow to remember all the great recipes, projects and books I’ve accomplished. One last thanks to all those who’ve followed me throughout this year and to those who have yet to read me. I appreciate all of your support! Here’s to another great and enlightening year!